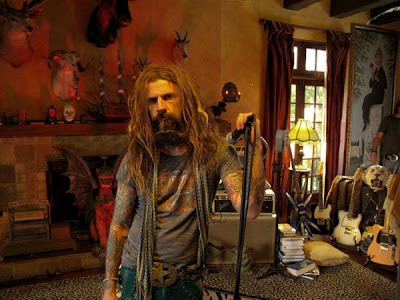 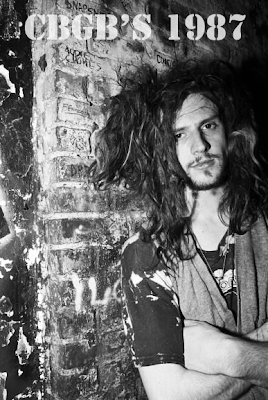 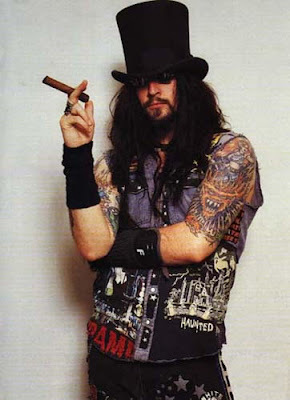 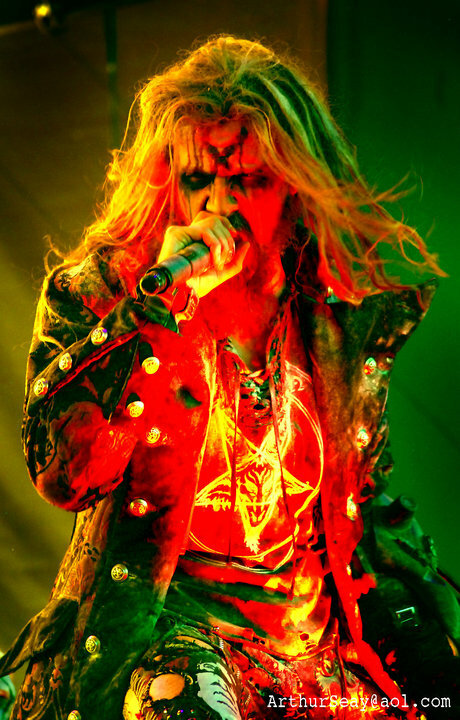 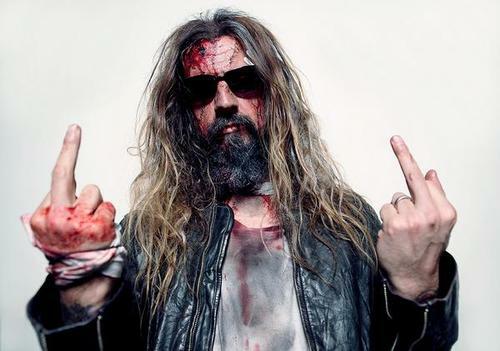 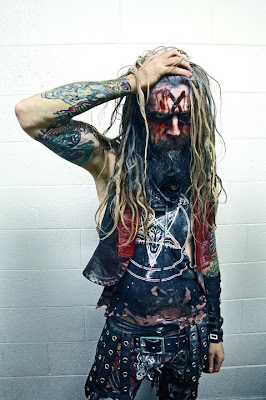 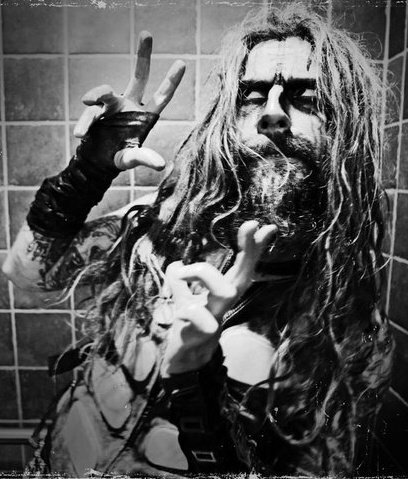 better known the world over as Rob Zombie, celebrates his 47th birthday today. recording project to commence shortly after. 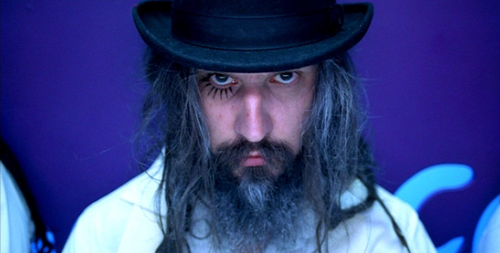 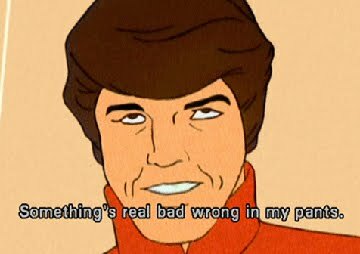 The demonoid phenomenon continues.